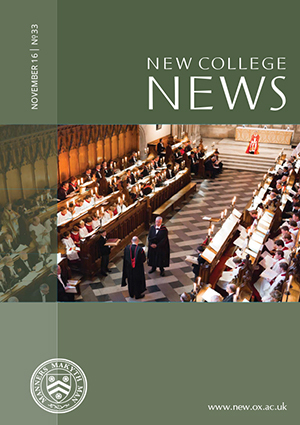 New College News is an annual newsletter edited by the Director of Development and circulated in Oct/Nov to our Old Members. 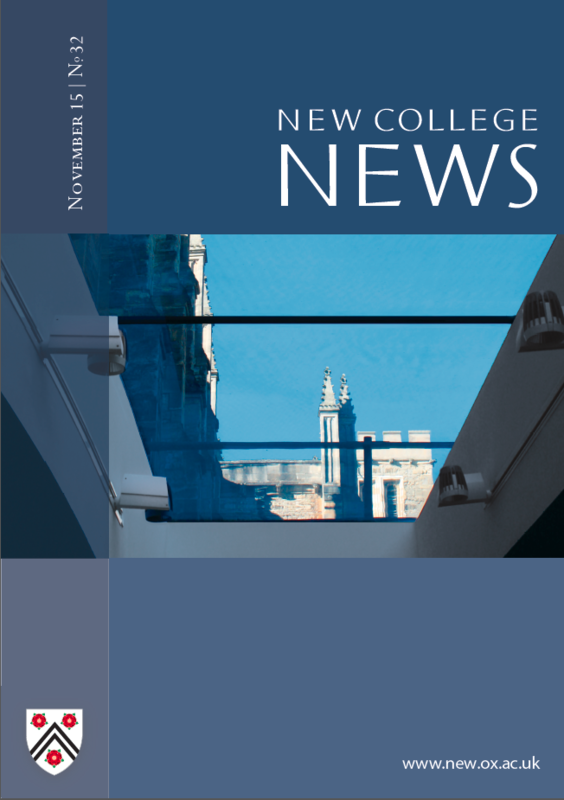 It gives an overview of events that have happened throughout the year, news from the College, and a snapshot of our forthcoming events programme. It is available to download in PDF format by clicking on the images below. 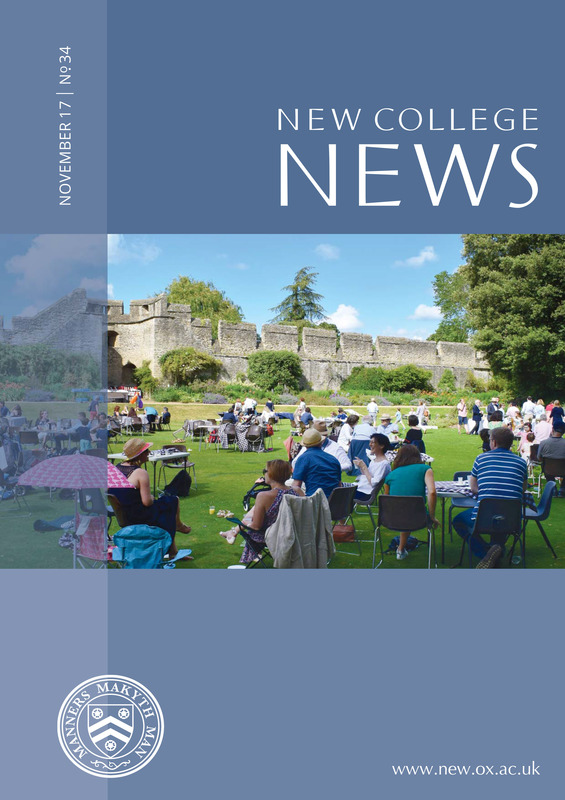 The New College Record is our annual report of the year including news from the Warden, Bursar, and other departments around the College. It is circulated free of charge to all our Old Members in April. The Record is edited by Christopher Tyerman. 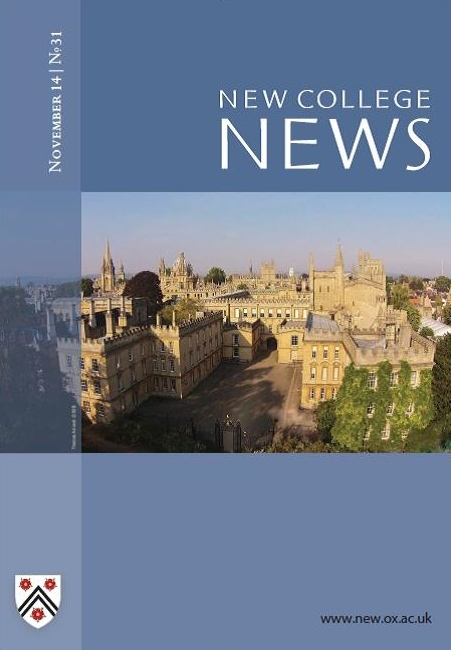 This publication is a unique interdisciplinary work that offers New College graduate students a rare opportunity to gain publication experience. Please visit the Collection.